Carla McMillan began her love for freedom of movement in the ocean and as a dancer. During a dance class about 15 years ago, Carla’s was introduced to yoga as a tool to warm up her body, increase strength, flexibility, breath and most importantly as a way to be present, focused and embody movement and expression. Carla completed her yoga teacher training in 2010 and has since practiced with some of her most inspiring international mentors such Tara Stiles, Meghan Currie, Shiva Rea, Twee Merrigan, Les Leventhal, Bryan Kest, Patrick Beach, Tiffany Cruikshank, Nicole Walsh, Nikki Ralston, Noelle Connolly, Noah Mazé, Tara Judelle, Adam Whiting and of course, Duncan Peak. Carla’s quest for knowledge did not stop there. She went on to study Holistic Nutritional Medicine, Herbal Medicine, Vedic meditation and is a qualified Health and Wellness coach. Carla’s life has taken her in many different directions. After completing a fashion design degree, she founded and created Love Juice Sydney & Bodypass. Carla still works as a Creative Director with Concept Development and Branding but has always found that weaving yoga into her life the most fulfilling aspect. 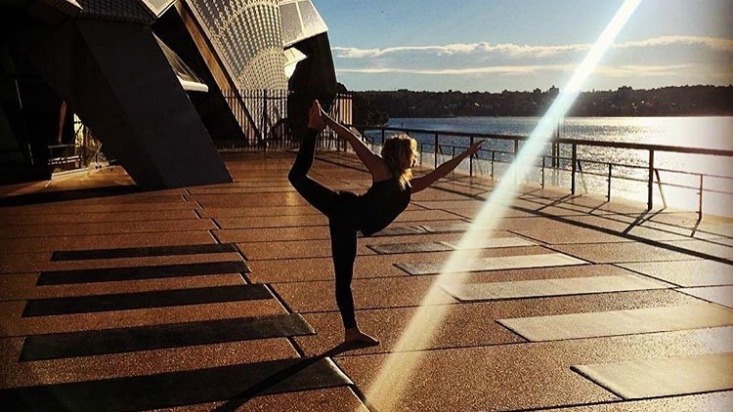 Through consistent learning and dedication to the art of life, love, balance and yoga, Carla continues to come back to the mat to share her practice with you. Carla creates a safe space without judgment or criticism for her students to discover their own personal practice. Carla’s unique and cheeky approach to yoga is expressed through creative and considered sequencing, combined with breath and flow. 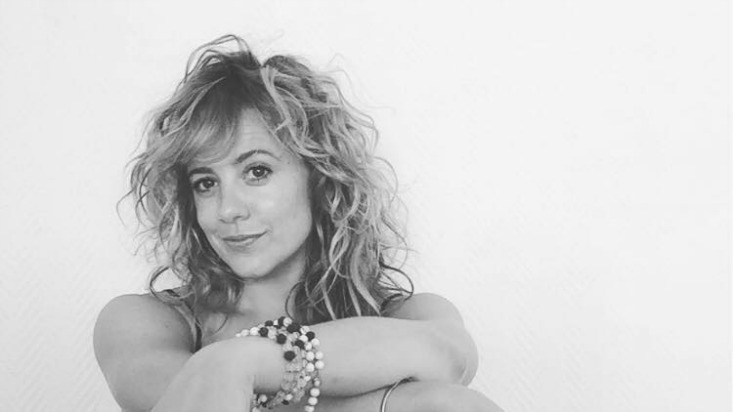 Infusing her teaching with philosophy, Carla encourages her students to explore the subtleties of the energetic body – the place where the magic happens! The people I meet in my life for a reason, a season or a lifetime that have added so much spice to my life and contributed to who I am today and tomorrow.